The first magical trailer for My Little Pony: The Movie just launched this week together with the first fabulous poster! Check out the full trailer below! The film features an all-star voice cast including Emily Blunt, Kristin Chenoweth, Liev Schreiber, Michael Peña, Sia, Taye Diggs, Uzo Aduba and Zoe Saldana. 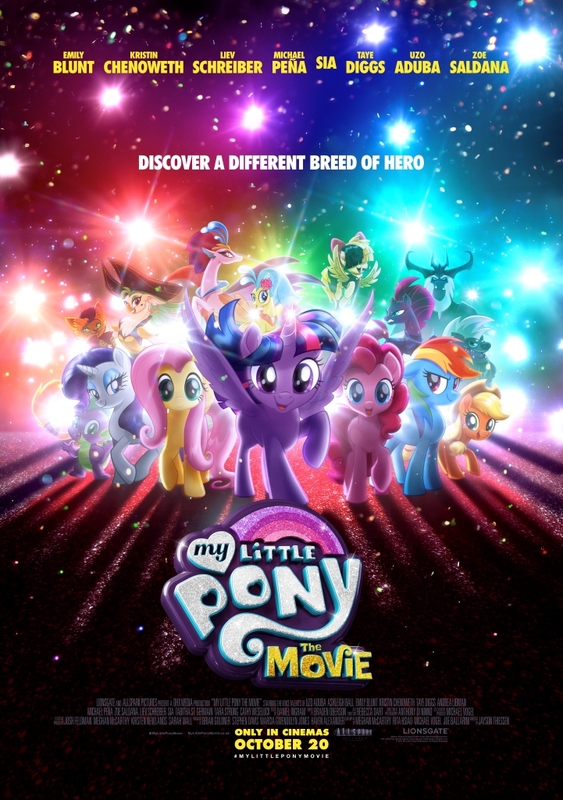 My Little Pony: The Movie is out in UK cinemas on 20th October.